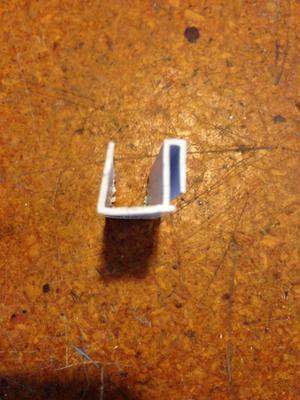 Help one of my sliding screen holder clips is frozen, I can't get the frame out.....any solutions? Need to replace screen, so simple, once the frame is out! The screen frame seems stuck below one storm window; that's where that clip is stuck on one side....the other one works fine; it's one the storm window frame that one clip is stuck/frozen. 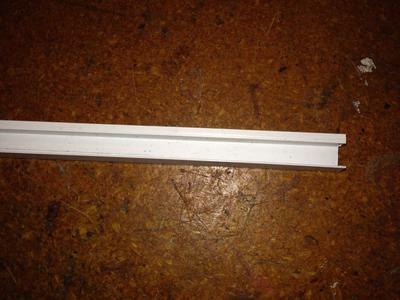 Storm window can be a pain when they are left in place for a long time. They often just dont want to come apart. There are a lot of different clips and holding clamps so its tough to know what you are up against without pictures. But it sounds like rust , or corrosion or old dried up paint is just making it difficult for the clip to work. Try to cut through any paint that might be interfering. Gently rocking the screen in the clip can sometimes work it loose. I have a town house that was built in 1987. Several of the frames that hold the screens are broken. Where can I find replacement frames and screens and how do I know what size to buy? If anyone knows where I could purchase the clips that you see in the pictures. Or do you know what there proper name is? 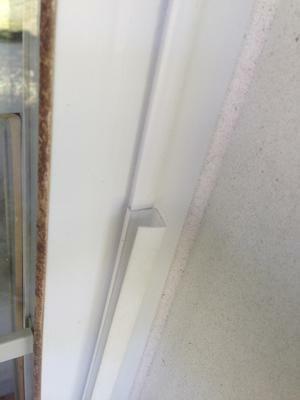 where can I buy some of the 3/8" vinyl u channels that hold the screen in the windows. 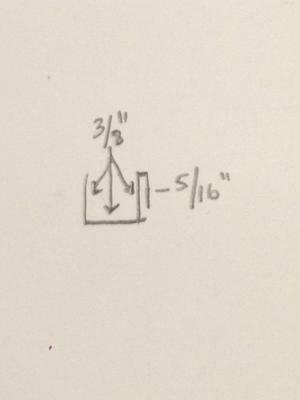 I live in a 2 story house the windows upstairs are wide and short if I measured correct 28x44 thats with metal frame. Most glass shops will come to your house to measure and make screens and frames if you have several that need replacing. Big box stores like Lowes and Home Depot both carry screen frame kits that allow you to make screen frames up to about 48" x 48"